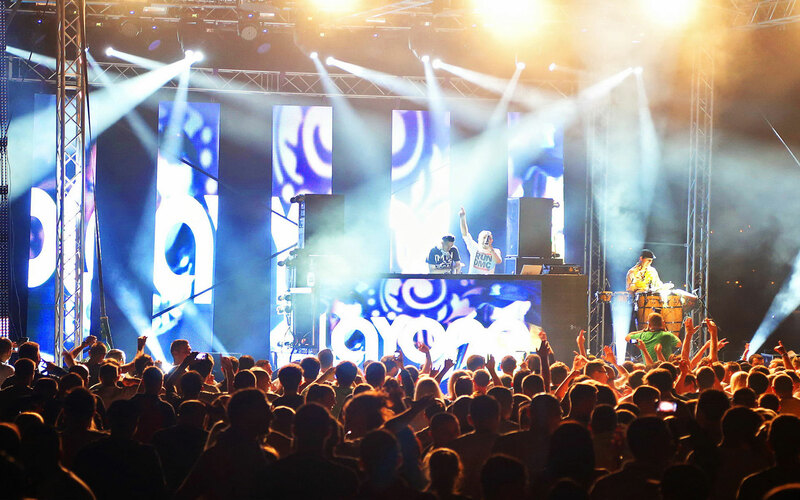 After last year's cooperation with the famous British group Simply Red, the Croatian production team PlayOne (Darko Juranovic D'Knock, DJ Fresh Jay and Zvonimir Dusper Dus) has continued achieving new successes. Last week, in Darko Juranovic's studio in Zagreb, they hosted one of the world's top producers and Grammy Award winner - Andy Wright, known for his work with international megapopular performers, such as Simple Minds, Eurythmics, Annie Lennox, Natalie Imbruglia, Luciano Pavarotti, Simply Red, Jeff Beck and many others. 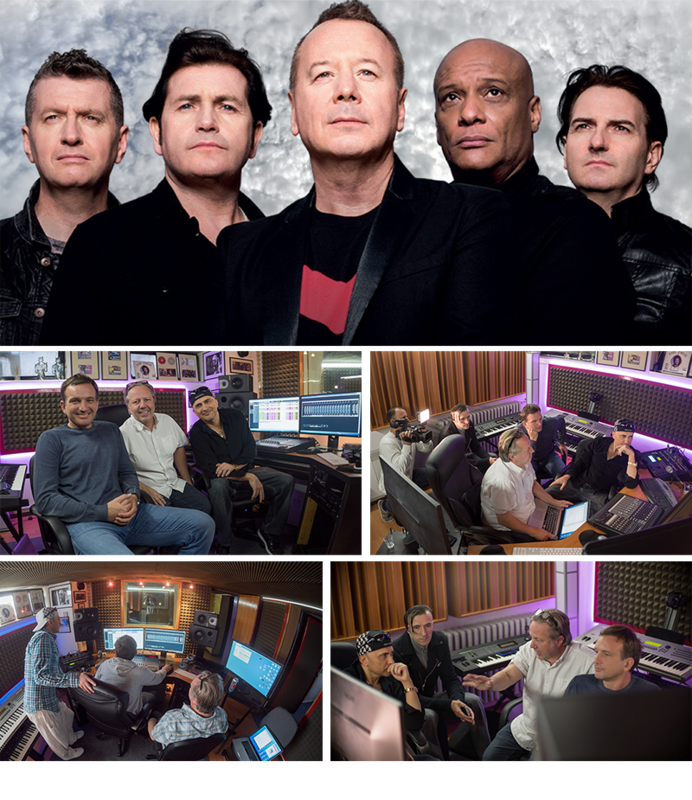 The reason of Andy's arrival in Zagreb was to complete the new versions of 12 greatest hits of the legendary group Simple Minds, which PlayOne has been working for intensively over the last six months. 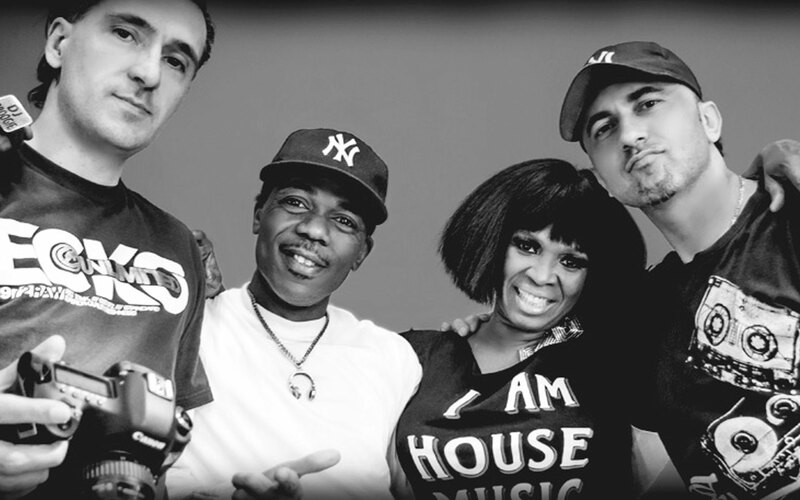 What is worth mentioning is the fact that Andy Wright, as the Simple Minds' music producer from the very beginning of their career, chose D'Knock, DJ Fresh Jay and Zvonimir Dusper as his collaborators on this big project. It is about the Simple Minds' hits resung and replayed with the arranging innovations, for which the credit goes to Andy Wright and PlayOne. In addition to 12 radio versions, PlayOne also made 12 additional extended versions of these hits, as well as special club remixes which will have the exclusive promotion by Simple Minds' management. 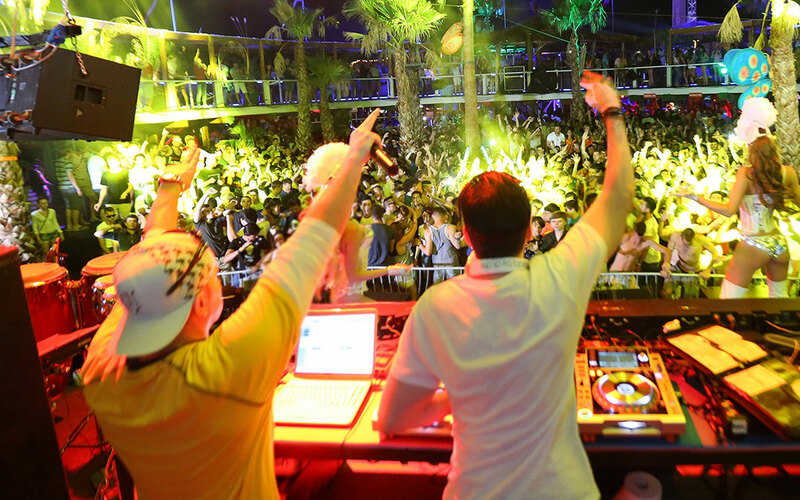 The executive producer of this and all previous projects where PlayOne has collaborated with Andy Wright, is Petra Crnetić, who Andy chose for his agent for the Southeast Europe. 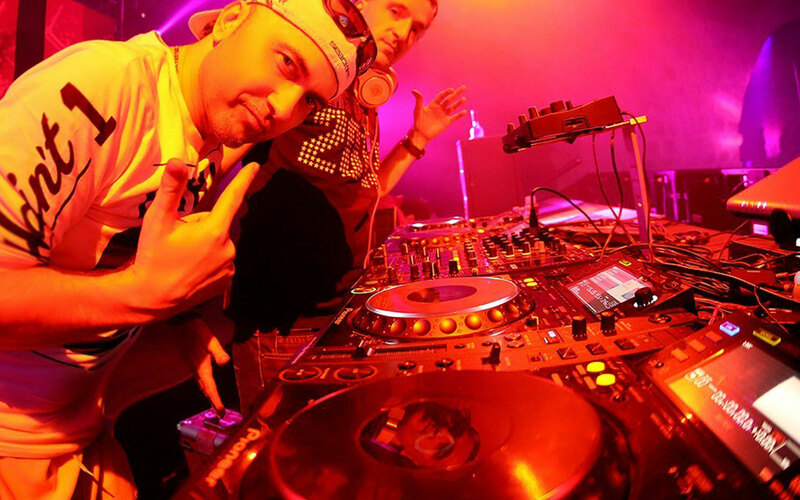 An important part of PlayOne's management is also the production company "Svijet produkcije", while the record company Hit Records cares for the discography part. Next year Simple Minds celebrate 40 years of their musical career which will be marked by several releases and a spectacular tour. It is well known that they are one of the most successful British bands of all time, who have influenced the work of many international bands and performers. Some of their biggest hits, such as 'Don't You (Forget About Me)', 'Alive & Kicking', 'Waterfront', 'Sanctify Yourself ', 'Promised You a Miracle', 'Belfast Child', etc. are also an essential part of today's radio air worldwide.